Jamie Goldberg has a great blog, Gold Notes . It handles all sorts of interesting “nuggets” from the world of residential design. Jamie recently handed her post over to Paul Anater for his take on the trends in the tile world in 2012. Among the other lovely tiles, Paul points to New Ravenna Mosaics Tamsin as an example of Artisanal Tile. 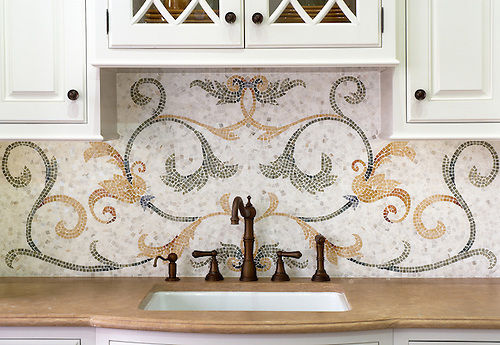 Full disclosure: Paul has written for New Ravenna Mosaics through our blog and social media. We hope you would agree that Tamsin is a mosaic that is the very definition of artisanal.